Rehearsals are well underway for Theatre Royal Young Company’s performances of Alan Bennett’s adaptation of The Wind in the Willows. I have been attending the rehearsals and it’s really exciting to witness the cast come together and become the beloved animals from the tale. Rehearsals started with a whole cast read through, where everyone got to meet each other and discover the animal characters they will be. This was a great moment for the cast of 28 talented local performers to hear the characters come out of the pages. After the read through, the cast were soon in action as movement and character development sessions started straight away. 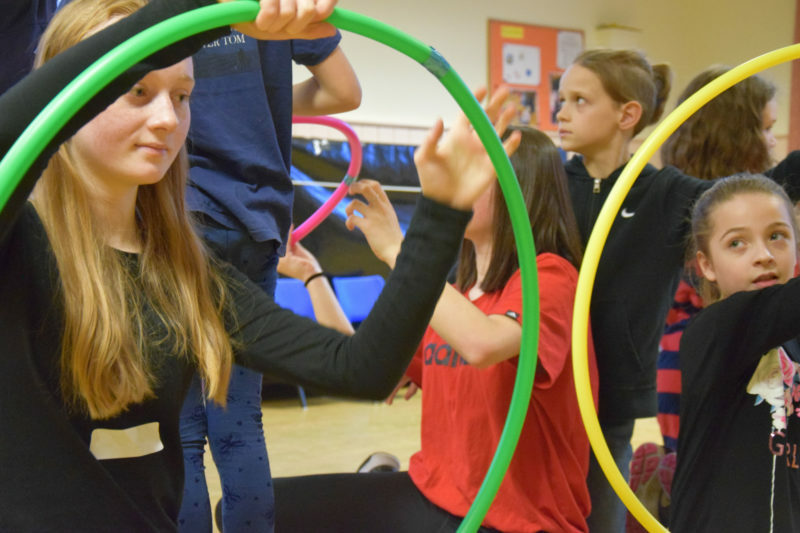 Every type of animal has a distinctive type of walk, something that the cast have worked really hard on, with the help of Joanna Vymeris (Movement Director); the scurries, strides, and hops capture the spirit of the creatures and it’s brilliant to watch. 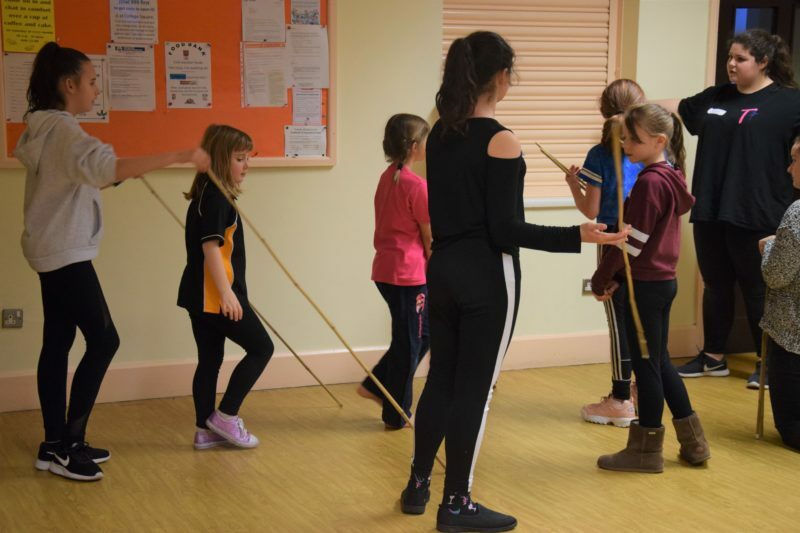 Movement has been a big part of the rehearsals so far with the group working on moving as one unit as well as perfecting their individual characters. The team are now working hard to bring the adventures of Mole, Toad, Ratty, Badger and all the friends and foes they meet along the way to life. I’m excited to see how the rehearsals continue and will also be working with the wardrobe department on costumes, so will be posting some more behind the scenes posts soon.